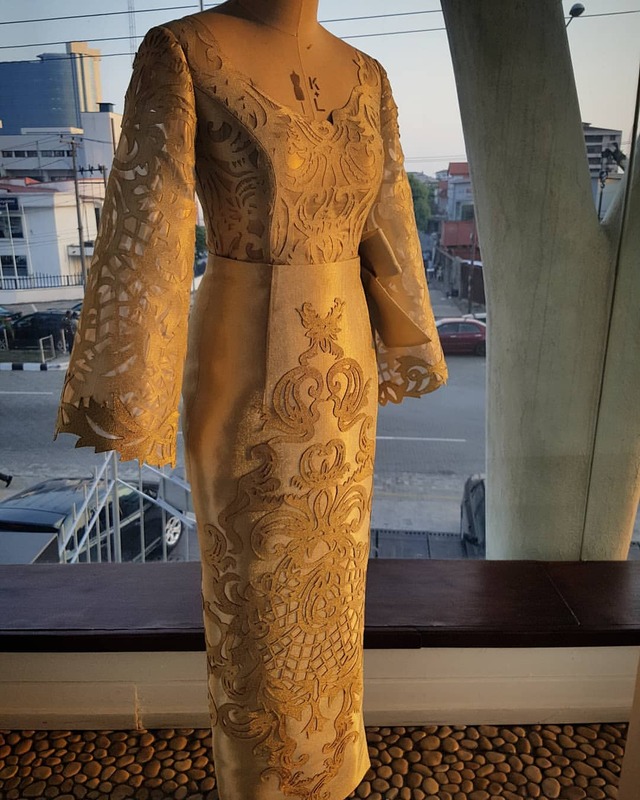 WELCOME TO HOUSE OF LAWOF: GUESS WHO DESIGNED DAMILOLA OSIBAJO's LOVELY OUTIFIT. 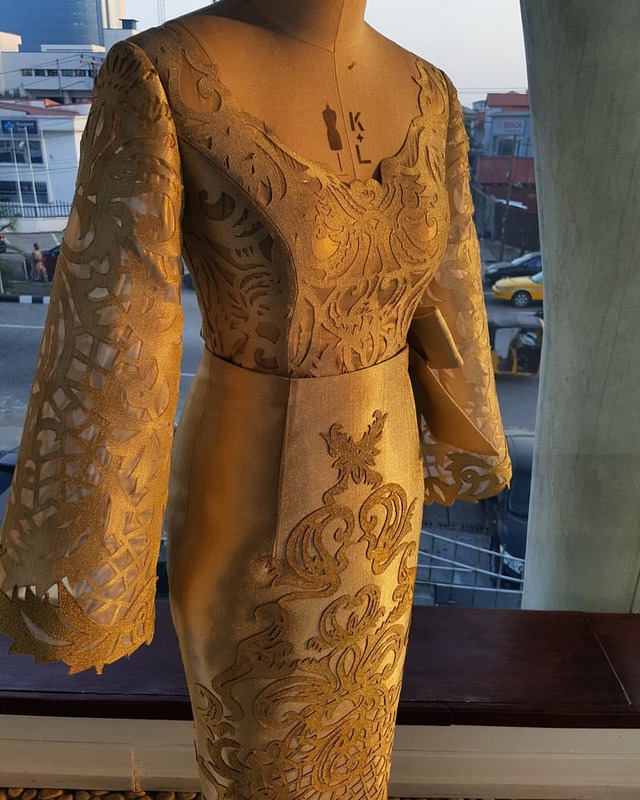 GUESS WHO DESIGNED DAMILOLA OSIBAJO's LOVELY OUTIFIT. 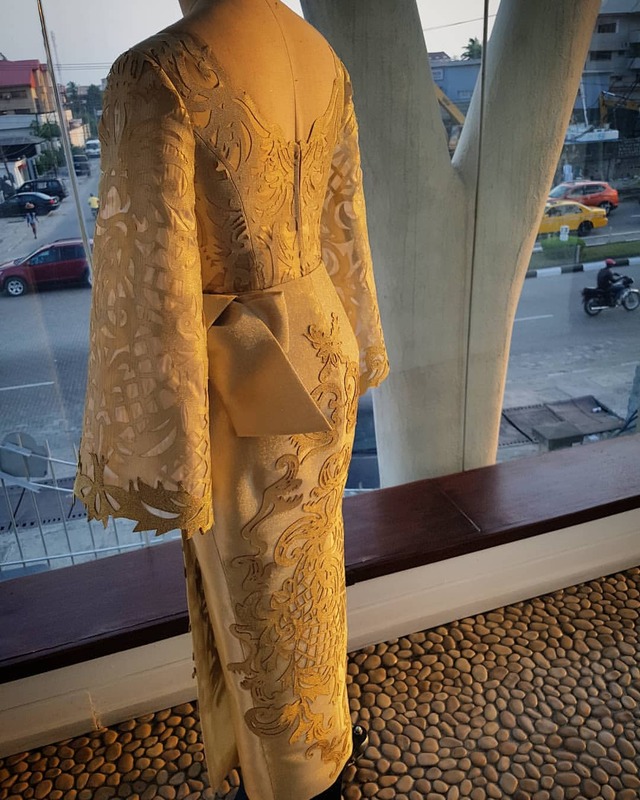 Adeola Sagoe, this is an outfit from her range of Komole Iro and Buba designs. 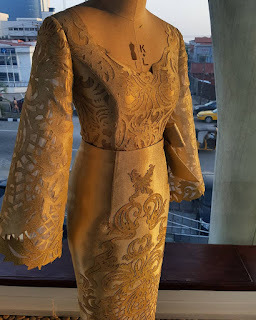 She also designed the outfits of Fatima Dangote and Fatima Ganduje. Komole is exquisite I love the details. Fatima Aliko weds Jamil Abubakar. Oludamilola Osibajo weds Oluseun Bakare!